Annual Orchids Sale Fundraiser Begins May 5th – $25 per orchid. 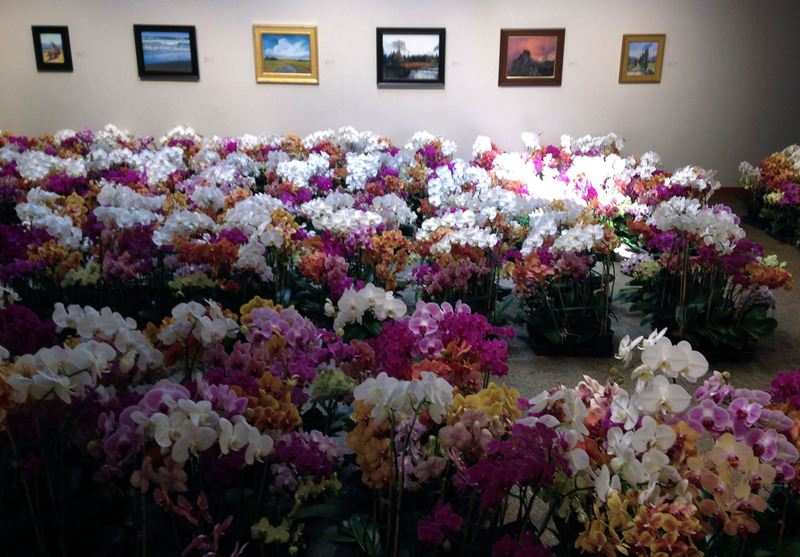 Over 800 orchids will be delivered and displayed at the gallery beginning May 5th. 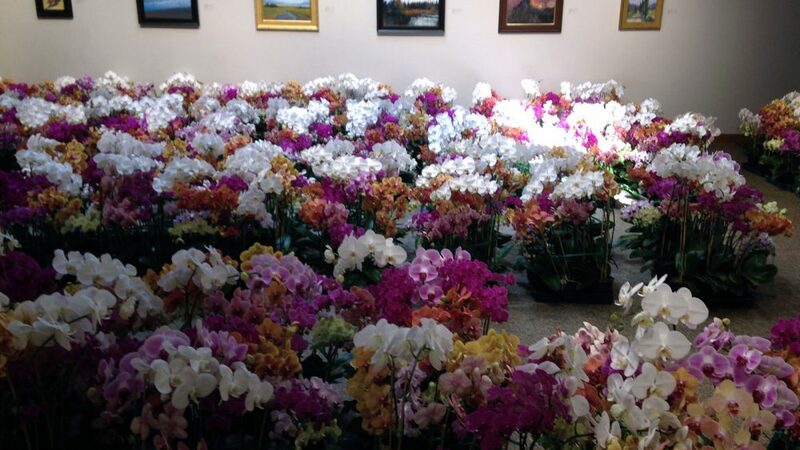 Orchids will be for sale through the 12th or until sold out, so don’t delay for best selection. Open every day except Sunday, May 5th-12th, from Noon to 5:30 p.m. A gift just in time for Mother’s Day! Click here to view our Orchid Sale sponsors.